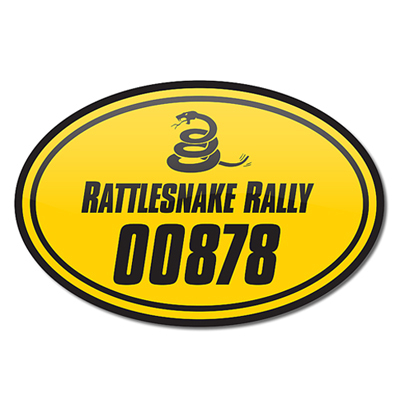 Custom Auto Safety Kits are marketing winners! 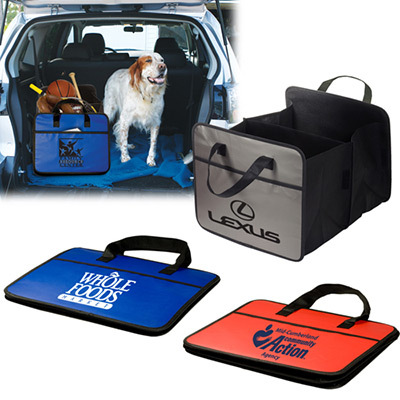 Auto Safety Kits are effective giveaways! They will play the role of brand ambassadors effectively. Recipients will find these kits useful during outdoor trips. Each kit includes: jumper cables, gloves, a tire gauge, an ice scraper, flat/Philips head screwdrivers, a first aid kit, a poncho, an SOS banner and a flashlight with emergency cone. There is reflective tape on the back side. 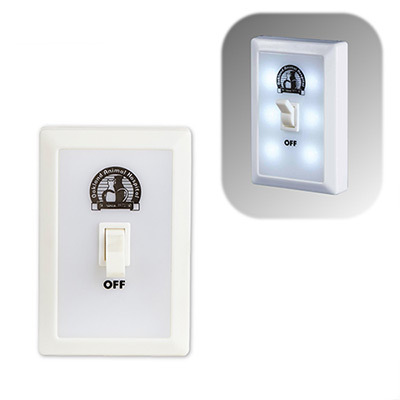 Why don’t you customize your brand details on this excellent product? You won’t need to worry about promoting your brand for a while. 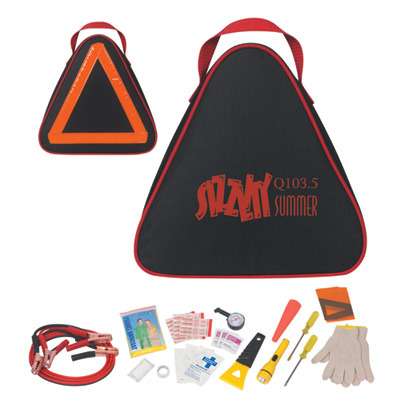 Share the logo and branding message you want featured on these wonderful safety kits! 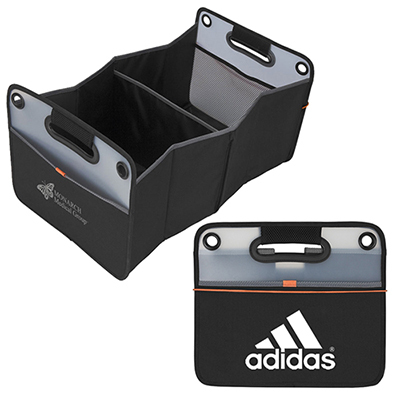 "These kits worked really well as giveaways for my employees. " Keep in your car and be prepared for emergencies!